One Tree Hard Cider recently announced that it has partnered with Illinois-based distributor Intertrade USA to make its cider available to craft cider fans throughout Illinois. The ciders are currently available in Washington State, Montana and Northern Idaho. 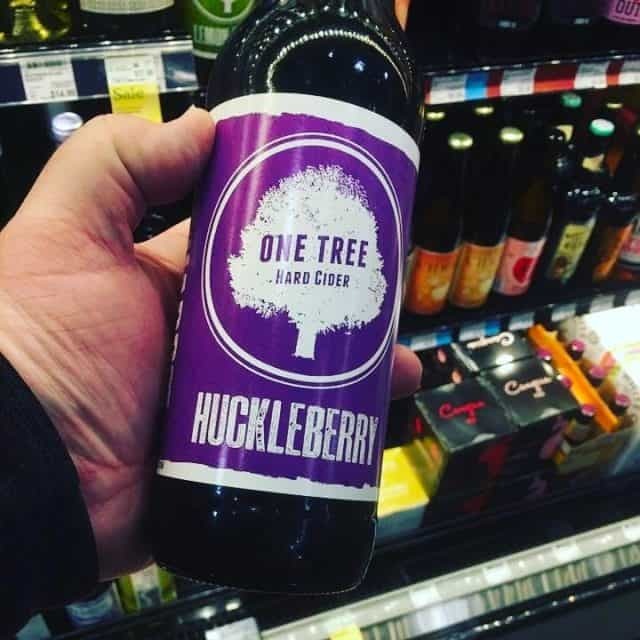 One Tree is excited to expand its footprint beyond the cidery’s core northwest home. One Tree brought its ciders to Cider Summit Chicago and was excited by the response to its lineup of bold, flavor-forward, all-natural ciders. “We sold through all the cider we brought in record time! It was exciting to see that our ciders were enjoyed in Illinois as much as in our home markets,” says owner Neal Hennessy. Founded in 2014, One Tree Hard Cider has quickly become a well-known and highly sought after cider in the Pacific Northwest and beyond. Consumers seek out the bold, flavor-forward profiles created using fruit sourced from the cidery’s home state of Washington. One Tree Hard Ciders are naturally gluten-free and use only the highest-quality natural ingredients. Outside-the-box flavors include Lemon Basil, Caramel Cinnamon and Huckleberry. One Tree has exceeded its growth goals for 2016 and is excited to make even more cider to share with even more customers throughout the country in 2017. For more information on One Tree Hard Cider, visit onetreehardcider.com.